Are you an aspiring entrepreneur? 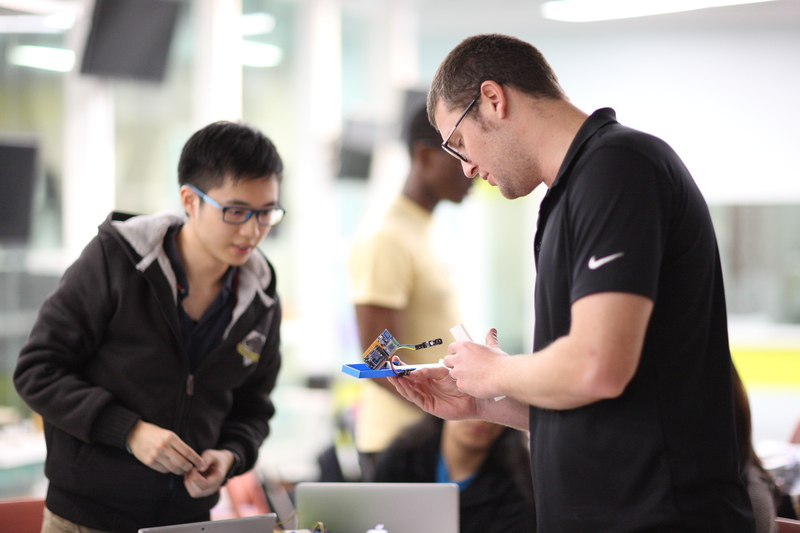 Curious about what it takes to build a startup based on a product with both hardware and software components? Want to learn how mass production works in China? Join us in Hong Kong for MEMSI! 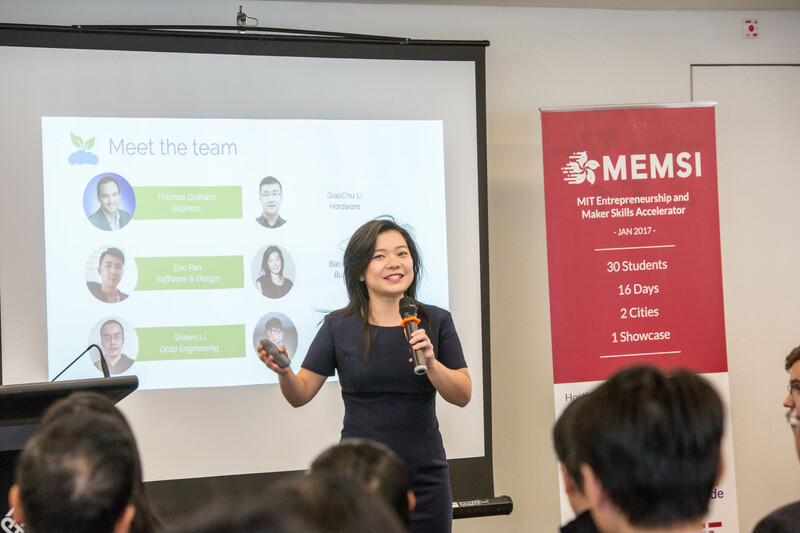 MEMSI is a two-week long, fully immersive bootcamp for hardware startup enthusiasts from universities in Hong Kong and from MIT. We cover travel and program expenses! Check out our pictures from the January 2017, June 2017 and January 2018 sessions!